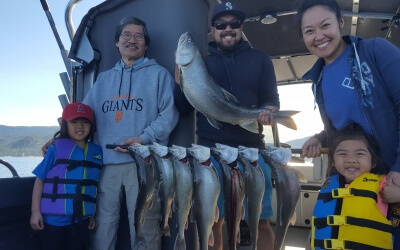 View Latest Tahoe Fishing Report Here! 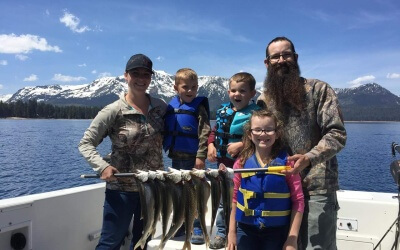 Before you go fishing in the Lake Tahoe area, check here for recent reports from Eagle Point Sport Fishing and other anglers! 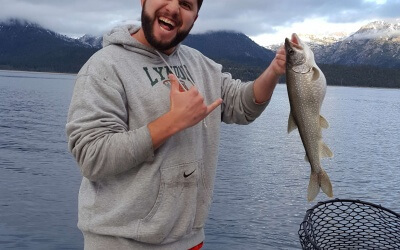 Please share your recent fishing experience and Submit a Report. 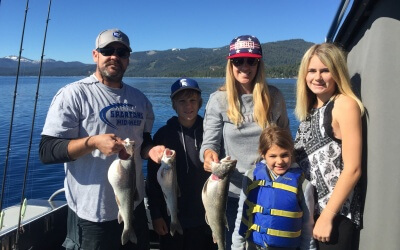 To discuss fishing in the Lake Tahoe area, or to post a question, please use the contact form. 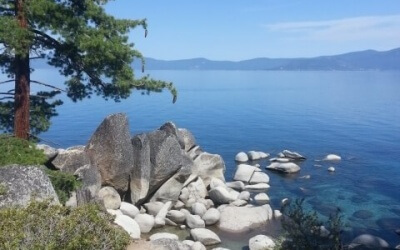 Post Lake Tahoe (South Lake Tahoe, North Lake Tahoe, Eagle Point, etc.) 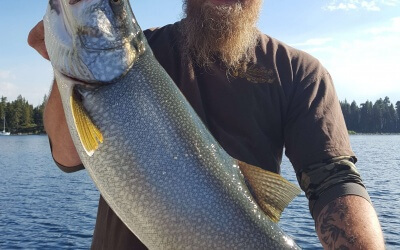 fishing reports here. 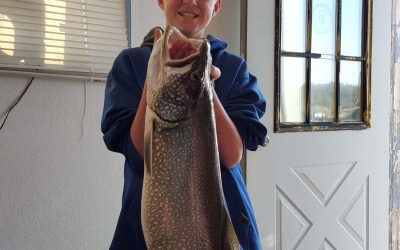 Be sure to include fishing location, time of day, lake conditions, Depth, depth that fish were caught and of course what you caught. 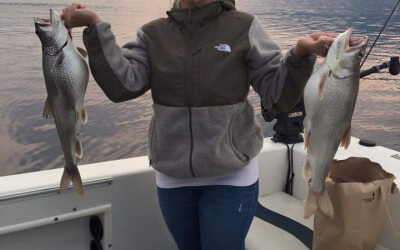 GOOD Fishing to all in 2015!! 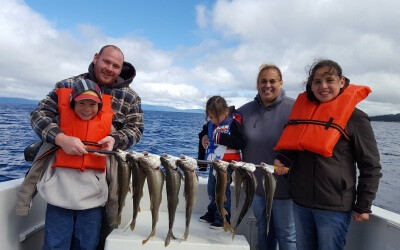 Get the latest updates, fishing reports, and Lake Tahoe fishing conditions in your email inbox. We promise not to share your email or name with anyone. 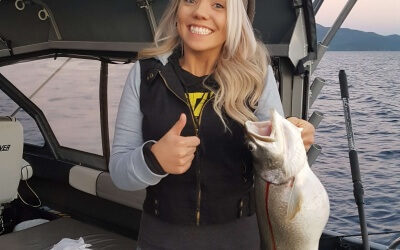 You are only subscribing to our fishing report and nothing else.